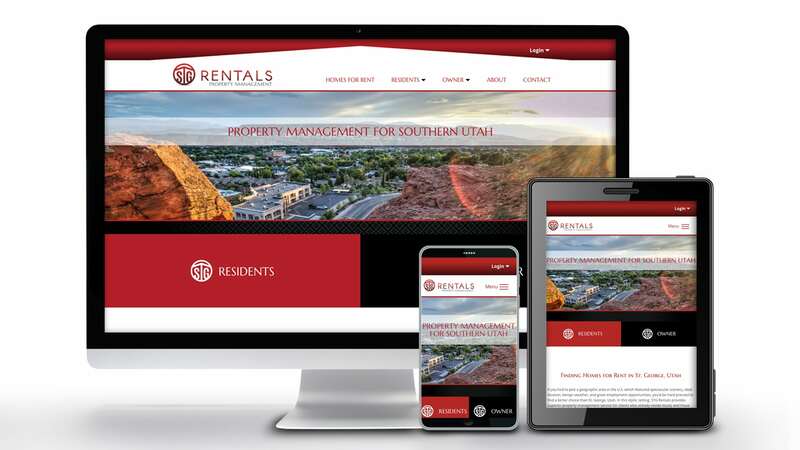 Being the premier property manager in St. George, Utah, STG Rentals’ brand needs to appeal to both homeowners and residents with the goal of projecting honesty, integrity, and capability in managing properties. Tenth Muse took an elegant, upscale approach to the company’s identity while allowing it to exist alongside the Keller Williams brand in harmony. Because Tenth Muse only develops custom sites, we were able to design the site around their brand, not the other way around. 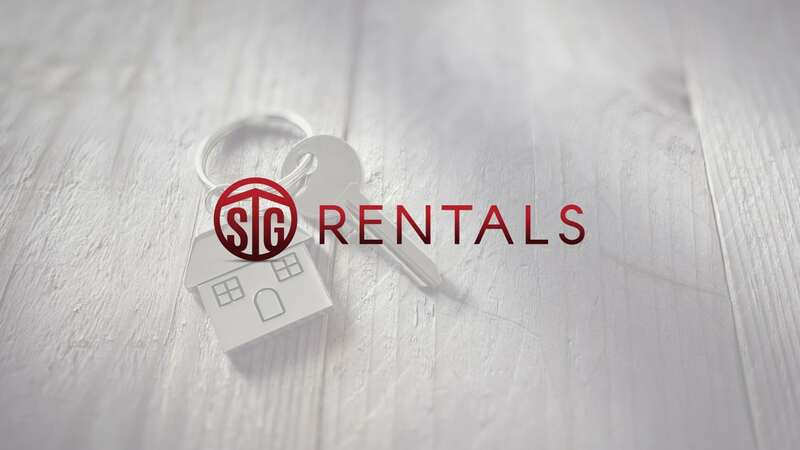 We prepared STG Rentals’ brand by conducting market research, establishing company cornerstones, designing the logo and implementing the logo across all existing traditional and digital mediums such as print, social media channels, and website. With the perfected brand in hand, we designed the website from the ground up starting with strategizing the SEO plan and performing keyword research. With that aim, we drafted all website copy, designed the user interface and experience, optimized the written and visual content for search engines, synced the site with STG Rentals’ property management tools and established the secured hosting environment, email server, and network administration. 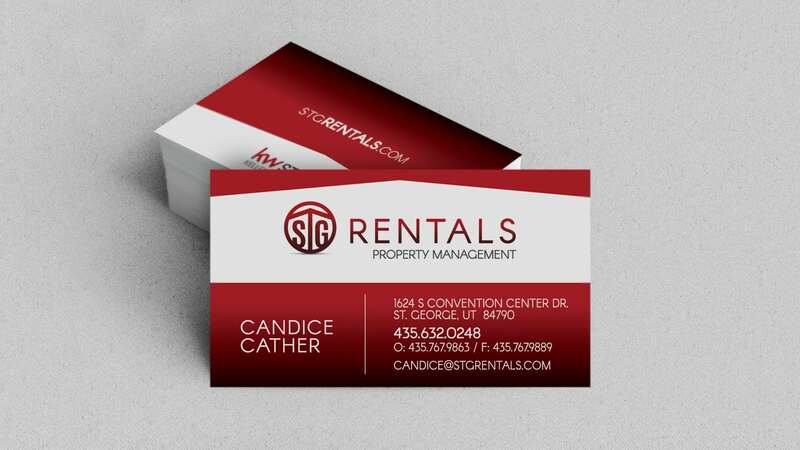 The result: a target specific brand integrated seamlessly into all advertising mediums and a custom, lightening fast website that is fully optimized for search engine visibility to land new leads and also providing residents and property owners with a functional tool with which they can pay rent, view reports and interact with STG Rentals. “I firmly believe that when you desire to help people reach their goals, you need to reach out to them personally and find ways to make the process pleasant and satisfying for them. This is most rewarding and since it is how I try to serve others, I needed to find a marketing service that would do that for me. Through my membership in a local referral organization, I found just that company in Tenth Muse Design. Since the fall of 2016, they have been such an inspiration to me, I know I’ll be using them for years.